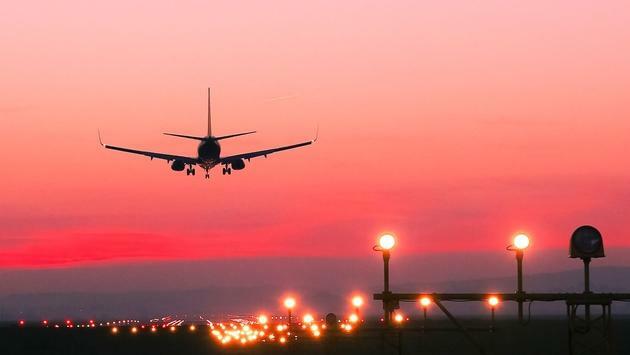 In an effort to avoid disappearances such as Malaysian Airlines Flight 370 from ever happening again, a technology company in Virginia has unveiled a new GPS tracking system for planes. According to ABCNews.com, officials from global satellite tracking company Aireon announced Tuesday they had developed a flight tracking system that claims to increase coverage from 30 percent to 100 percent. The GPS program will allow air traffic controllers to see real-time tracking updates across the world, even in remote areas not previously accessible. Planes are currently tracked using ground-based radar and ADS-B receivers, but the system doesn’t cover large areas above rural land and sea. Aireon plans to use satellites instead of ground-radar sites, allowing the system to get flight data from anywhere to anywhere in real-time. The satellite tracking will work with any plane already equipped with the ADS-B system, so the cost of switching shouldn’t be a problem. The global satellite tracking system is already being used by governments in Canada and the United Kingdom to support air traffic across the North Atlantic. As for the United States, the Federal Aviation Administration will begin testing in Caribbean airspace later this year.